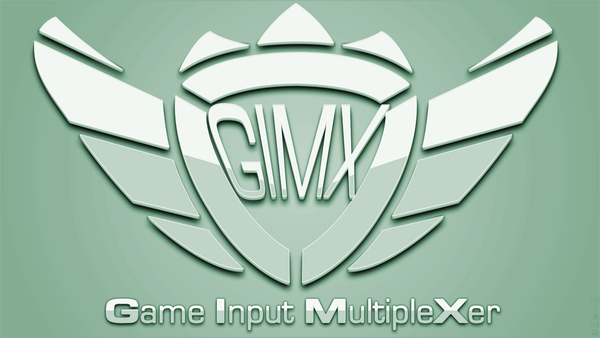 So, through such devices GIMX will help send a keyboard, mouse and joystick into PlayStation 3 console to control it. Lets follow guide How to install GIMX in ubuntu. Open terminal, install dependency package GIMX. If install process is finished open App gimx GIMX, if you using Gnome Shell Desktop search for GIMX and select which type of connection you prefer to establish.